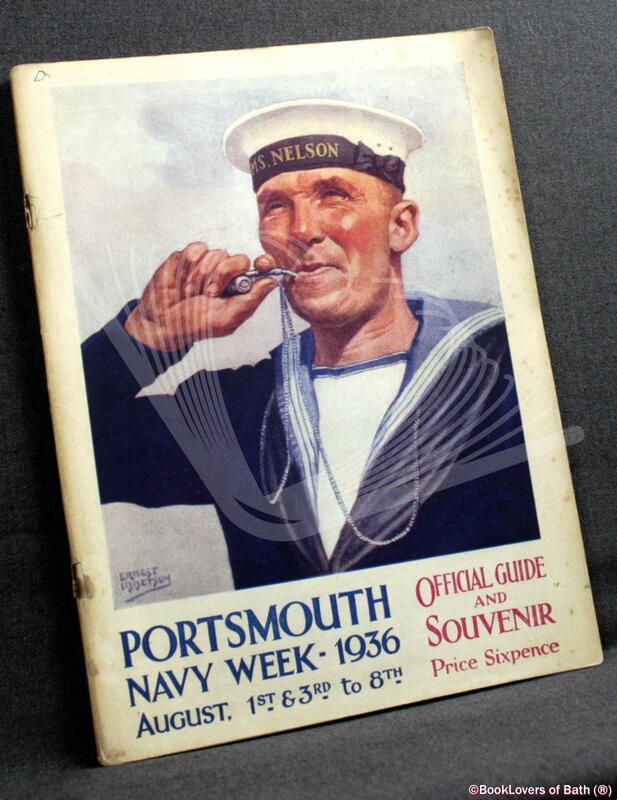 Portsmouth Navy Week August 1st & 3rd to 8th, 1936 Official Illustrated Guide and Souvenir Anon. Portsmouth: The Navy Week Committee, R.N. Barracks, 1936, Paperback. Condition: Good. A pleasant enough reading copy. Gently rubbed at the edges of the spine and wrappers, which are faded, with the staples rusting and starting to pull through. Size: 9¾" x 7¼". 58 pages.